With secondary glazing manufacturing and installation being the primary services we provide, NRG Glass has a wide range of clientele that includes conservation area homeowners. Conservation buildings aren’t allowed to have their primary windows changed, which is why secondary glazing is needed for them. You will find that secondary glazing windows improve insulation, help in soundproofing, and reduce condensation. The father and son duo who run the company, Geoff and Rob Noble, bring to the table over 45 years of collective experience between the two of them. We undertake jobs of glazing windows that belong to small country cottages as well as city buildings. 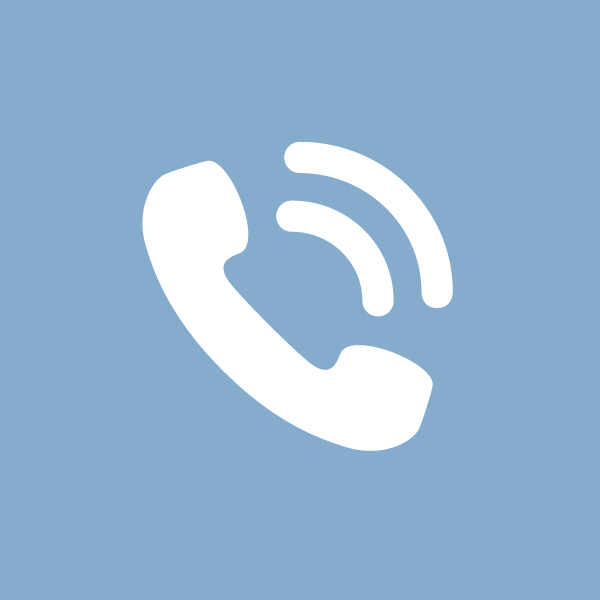 We offer our services in Essex, North London, Hertfordshire, and Suffolk. Glazing sash windows takes a certain finesse as the removable panels need to be treated with care. Secondary sash windows is a method used to save energy and eliminate draughts. At NRG Glass, we can offer you a range of acoustic secondary glazing sash windows that help to block out sounds if for example you are on a busy street. Secondary sash windows should be manufactured and installed by experts who know what they are doing. 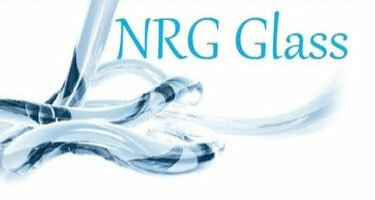 We, at NRG Glass, have our own factory where the products we use for secondary glazing are produced. As we are members of FairTrades and Trustmark, we can guarantee authenticity because the vetting process for these association is extensive and rigorous.